Full examination of your teeth and dental clean is done on the initial appointment and check-up. 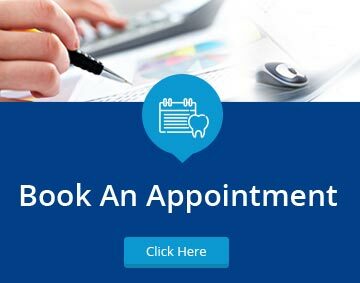 Our dentists carry out a thorough assessment of your teeth and gum health, and then discuss with you the best plan for treatment. We recommend ongoing checks and clean for the best care of your teeth every 6 months. We also send out a friendly sms reminder to book in. For your convenience, we also offer an easy online booking service. Copyright © 2019 Greensboroughplazadental.com.au. All Right Reserved.